Ideal for low-volume, single-sided card printing applications in colour or monochrome, the ZXP Series 1 offers a complete card printing solution with a minimal upfront investment. 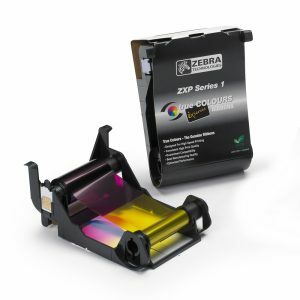 With its easy to use and eco-friendly print cartridges, the ZXP Seris 1 is the best entry-level printer on the market. The ZXP Series 1 card printer has been designed specifically for customers who need a quality printer at a competitive price. Ideal for low-volume, single-sided printing applications in colour or monochrome, the ZXP Series 1 offers a complete card printing solution with a minimal upfront investment. Its ENERGY STAR® certification and Eco-friendly print cartridges make it the best entry- level printer on the market. The ZXP Series 1 requires little technical support or user training. Operation is made simple with intuitive user interface and colour touch points. 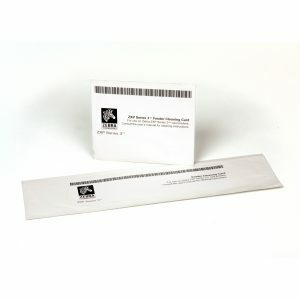 The quick-replace Load-N-GoTM smart ribbons have the added benefit of being eco-friendly, using less plastic and more biodegradable material than competing brands. Print TouchTM uses Near Field Communication (NFC) to instantly retrieve helpful information about the ZXP Series 1 from any NCF-enabled smart device. A small footprint allows the ZXP Series 1 to fit in the tightest workspaces, making it the right choice when space is limited. Its compact and durable design, and advanced network printer management software tools, make the ZXP Series 1 a perfect for multiple small office installations, or large deployments of distributed card printers. You can count on the ZXP Series 1 to print clear, sharp and colour- rich images when you need them, and where you need them. 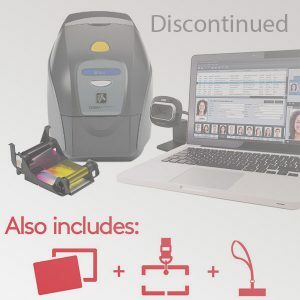 Its optional magnetic stripe encoding, Ethernet connectivity, and support for multiple card thicknesses permit the ZXP Series 1 to meet a variety of business and ID card needs. Windows 8 (32-bit and 64-bit compatible). 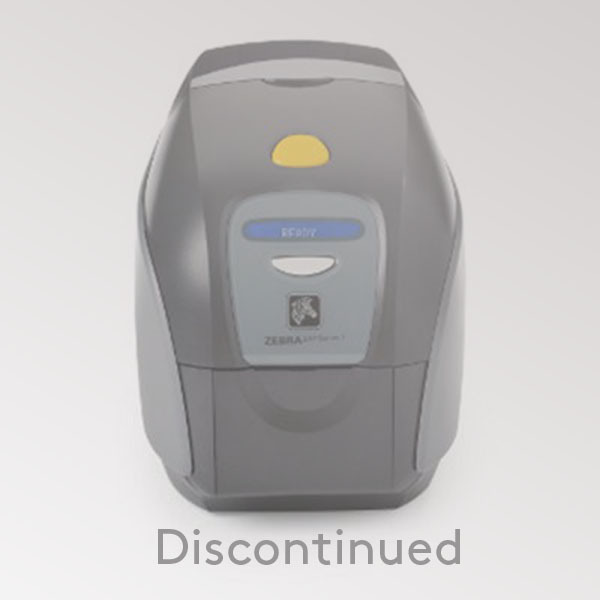 Supplies Specifications NOTE: The ZXP Series 1 printer is designed to work only with Zebra ZXP Series 1 Eco-Friendly Load-N- GoTM drop-in ribbon cartridges.